Locally owned businesses build strong communities by sustaining vibrant town centers, linking neighbors in a web of economic and social relationships, and contributing to local causes. These businesses offer great customer service and produce a fabulous product in their area of expertise. Ba Bellies is an Asian gastropub serving locally sourced food, a rotating list of craft beers and hand picked wines in a fun and relaxing atmosphere. Clean, Quiet, and Comfortable -Your best value in Norcross. Book Early and Save so you can see more of what Atlanta has to offer! Our mobile units arrive on site equipped with everything needed to get the job done right! All we need is your vehicle. We leave your vehicle with a sparkling finish that’s showroom ready. Give us a call and schedule your appointment today. We are a provider of technology management services and solutions supporting the Department of Transportation’s State of Good Repair (SGR) program providing asset management solutions leading to improved asset management capability. In addition, CRBS has conducted leading edge research to assist agencies in solving their asset management issues. Edwards Family Law is one of the most unique, dynamic and revolutionary family law firms in the state of Georgia. Ms. Edwards has practiced family law for years in twenty-seven different counties in Georgia, in State, Superior and Federal courts. She focused her practice on family law in an effort to effect a change towards cooperative, cost-effective resolution of family law disputes. Our firm has a commitment to practice only family law matters, thereby allowing our staff to be on the cutting-edge of new case law, judge changes and procedures that affect your case. Green Gate is a full-service marketing agency that prioritizes people and relationships. We partner with small businesses and nonprofits to develop integrated marketing strategies that bring people into the heart of a brand, whether that means they stay loyal to a family business or that they become more active in the community work of a nonprofit. Heavenly Paws provides the gentle and eco-friendly alternative to conventional pet cremation. Aquamation is a more gentle and natural water-based pet cremation service. Because Aquamation is more gentle it returns more of your beloved companion’s ashes and every pet we serve is like taking a car off the road for 500 miles of driving. Our mission is to serve all pet’s in our care with Compassion, Dignity, and Respect. Come eat the best African cuisine in Town and while you are here shop the freshest African food and Products in our Marketplace. We’re different than our competitors because we are small enough to pay careful attention to detail, but big enough to have the right equipment and staff to meet your needs. Our pricing and service make us your best value in a restoration and repair company. 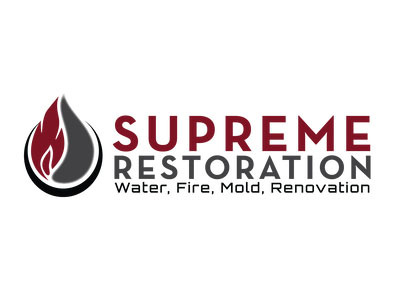 fire/water damage remediation, restoration, and more! Sneed Tax Service (STS) has over 20 years of tax preparation experience. Our staff is dedicated to providing good customer service and excellent tax service. Stretch dynamics is a revolutionary way stretching that yields better results than traditional static stretching. Utilizing special tables, strapping system, Dynamic warm up and Dynamic stretches, we achieve a level range of motion and flexibility that is above and beyond. Recent research and studies on Dynamic vs static stretches show that static stretching can decrease performance, and may even cause harm to the muscle. Dynamic stretching has been shown to increase flexibility and range of motion. Come to Stretch Dynamics and let our team of health care professionals show you how Dynamic stretching can help you. Fast & friendly, our team of professional technicians are well renowned throughout the Atlanta area. We stand behind all of our work, managing projects with the skill and experience our clients have come to expect. With customer satisfaction as our #1 priority, you can rest assured and let the professionals do all the work. Our team is equipped to handle any restoration job big or small, contact us to learn more about our incredible staff and how we can assist you. 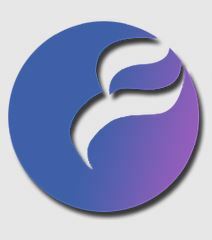 Welcome to Transformations Therapy of Atlanta where our mission is to provide you with the most comprehensive and confidential counseling treatment in office or via video sessions. We understand that life brings about many changes and transitions and are here to support and guide you through some of those difficult times. Bright, colorful locale featuring vegetarian-only menu of traditional South Indian recipes. 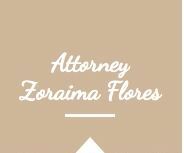 Zoraima Flores & Associates, LLC is a law firm located in Atlanta, Georgia, completely dedicated to practice immigration Law. Our lawyers are experienced, dedicated, compassionate and have the knowledge to handle all immigration law matters in a safe, confidential, diligent and efficient manner for individuals, families or businesses. Bridal boutique in Atlanta, Georgia! 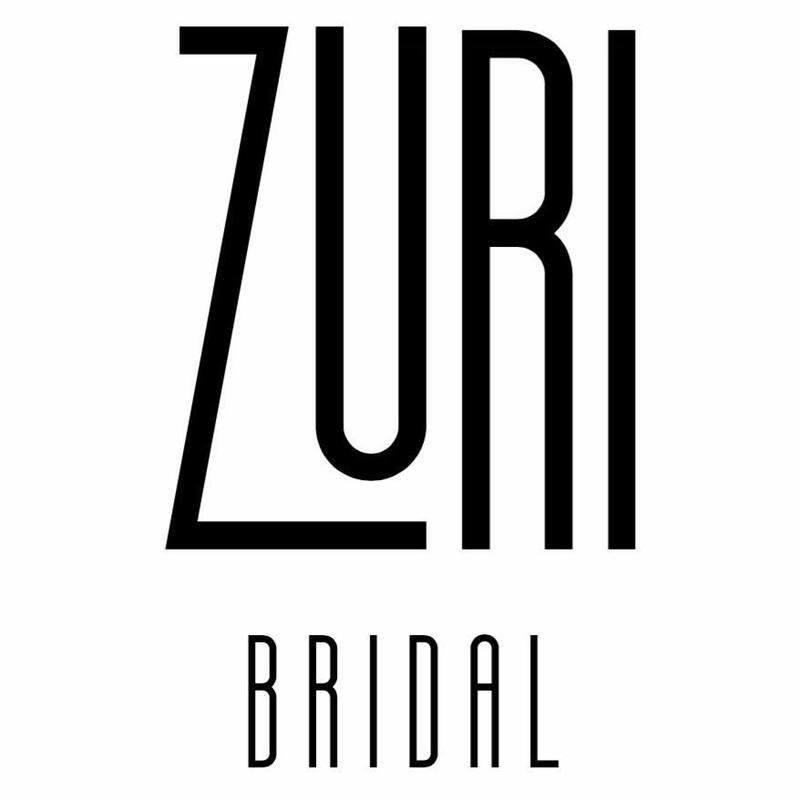 Connect to our Instagram @zuribridalatl for more information.